Greg Sharko, from the Association of Tennis Professionals, has won the International Tennis Writers’ Association’s Bud Collins Award for 2017. 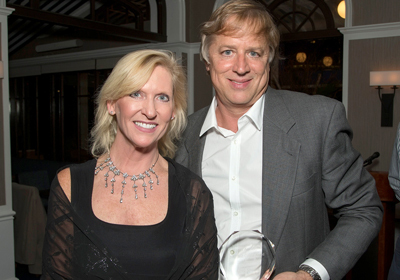 Sharko, the director of Media Relations and Information for the Association of Tennis Professionals, was presented with the award at ITWA’s annual cocktails and canapes party on the eve of the US Open in New York. 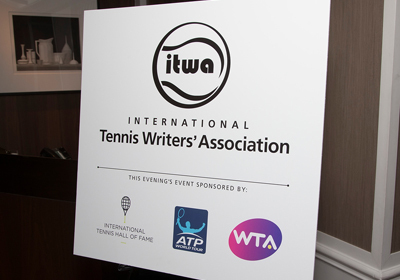 The award is voted for by members of ITWA, which represents more than 120 of the world’s leading tennis journalists. 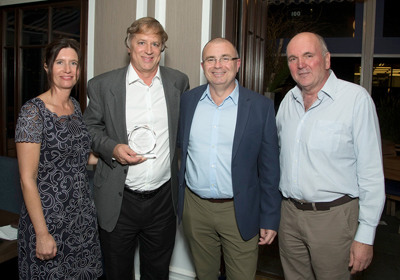 The award recognises people working within the tennis industry who have been particularly helpful to journalists. It is named after the late Bud Collins, who was a celebrated journalist and long-standing member of ITWA. Sharko has worked for the ATP since 1986 and has been of invaluable assistance to journalists over the years, providing statistics and other information about the men’s tour. International Tennis Writers’ Association. The party was held at the Yale Club of New York. 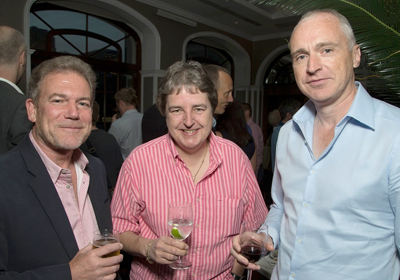 More than 100 people attended ITWA’s party at the Yale Club of New York. The event was sponsored by the International Tennis Hall of Fame, the Women’s Tennis Association and the Association of Tennis Professionals. 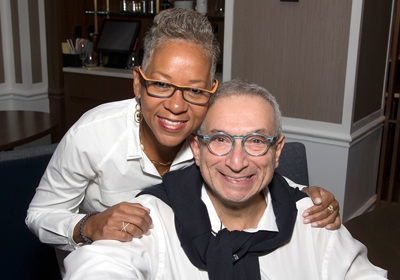 It was attended by a wide cross-section of tennis people, including Chris Kermode (Executive Chairman and President of the ATP), Micky Lawler (WTA President), Todd Martin (CEO of the International Tennis Hall of Fame) and Katrina Adams (President of the United States Tennis Association). 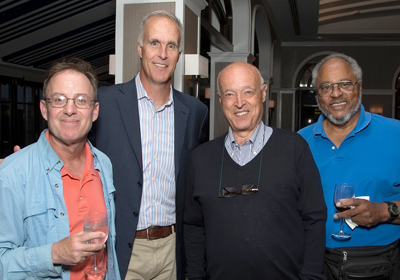 Members of the International Tennis Writers’ Association and guests at the party in New York. co-Presidents Isabelle Musy and Paul Newman. Katrina Adams, President of the United States Tennis Association, with ITWA member Craig Gabriel. Ubaldo Scanagatta (third from left). 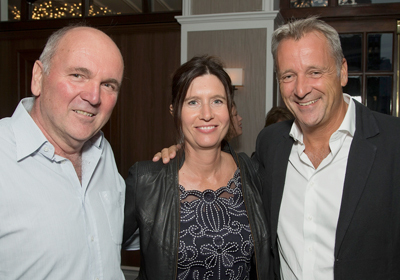 Mark Harrison (left), Head of Communications at the Tennis Integrity Unit, with the ITWA members Alix Ramsay and Simon Cambers.